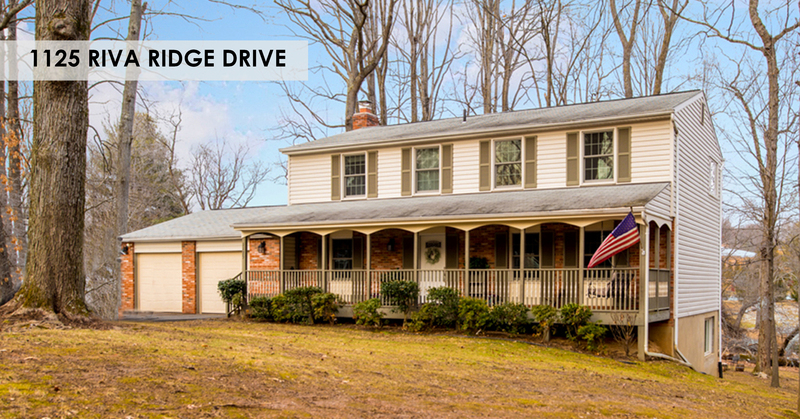 We are excited to present 1125 Riva Ridge Drive, located at the end of a private drive in the Lockmeade Subdivision. It has 4 bedrooms, 2.5 bathrooms, 2 car garage with diamond patterned flooring, bright lower level with walkout access to wooded rear yard with large wooden deck and creek views. Enjoy the bird watching while having coffee in the breakfast nook, or soak in the hot tub under the tree canopy. Freshly painted interior and a great layout in the Langley School District. Thank you for helping our Team!